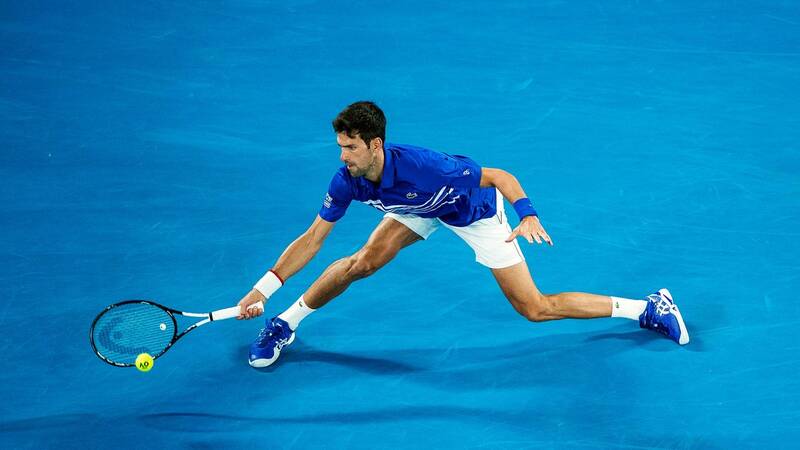 Novak Djokovic claimed a record seventh Australian Open crown on Sunday as he beat Rafa Nadal in a stunning defeat in their long Grand Slam rivalry. Djokovic regained his throne with a 6-3 6-2 6-3 win, clinching his 15th Grand Slam title and third in succession. Djokovic moves past Pete Sampras into third on the all-time list of Grand Slam winners, and will head to Roland Garros looking for a second “Nole Slam”, having already swept all four majors in 2015-16.